PS4 Skins - Customise your PlayStation 4 console with this high quality decal vinyl. 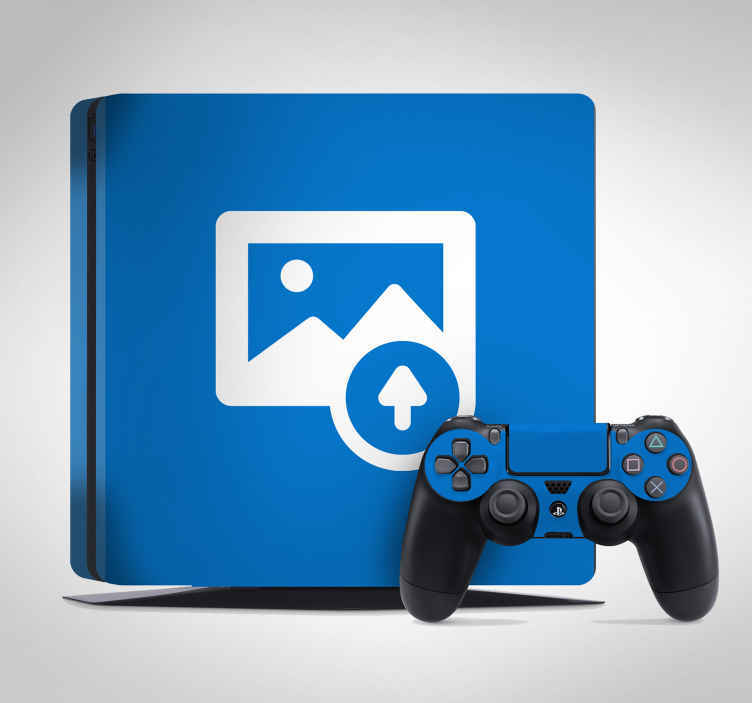 Personalise your PlayStation with family photos, friends, pets, holiday pictures and more! Decorate and protect your PS4 from scratches and dust. Easy to apply and remove, leaving no sticky residue. Remember to upload a high resolution version of the image of your choice!